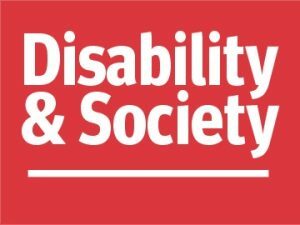 From the context of UK higher education this article explores ableism in academia to stimulate a debate and raise awareness of those disabled and ill academics , whose voices are not heard. 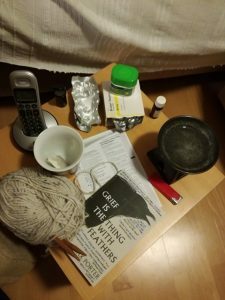 The paper reports on the lived experience of fibromyalgia, which used identity boxes and metaphorical representation to offer a holistic view. 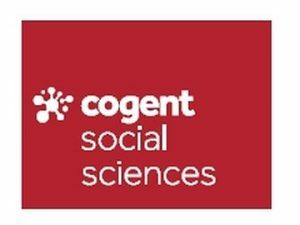 The paper discusses practical, ethical, and methodological pitfalls and concerns when using Skype as a tool for interviewing. 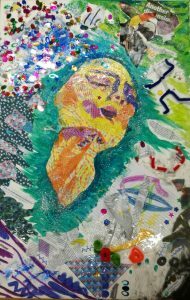 This entry shows the edited outcome of a video-recorded conversation regarding the use of creative and art-based methods in research. 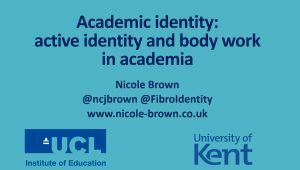 In my contribution to the SRHE Annual Conference, I talked about academics' active body work and identity work to maintain their academic identity. 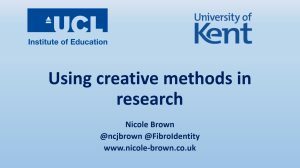 Creative methods – messy data? This is to stimulate a discussion around boundaries of research, ethics and ownership of "messy data" resulting from creative methods. In this interactive workshop participants explore creativity within research, experiment with and explore opportunities for creative methods in research. To make sense of my participants' experiences, I am creating an art installation based on the raw data I receive in my research work.